Once our Charity of the Year has been chosen, the employees at Hilary Meredith Solicitors have great fun deciding on the various fundraising activities that they can become involved with in order to raise as much money as they can during the course of the year. Sam Burbidge, our Administrator Supervisor, who organises the majority of the events manages to get all the employees involved in what always proves to be a fun challenge. 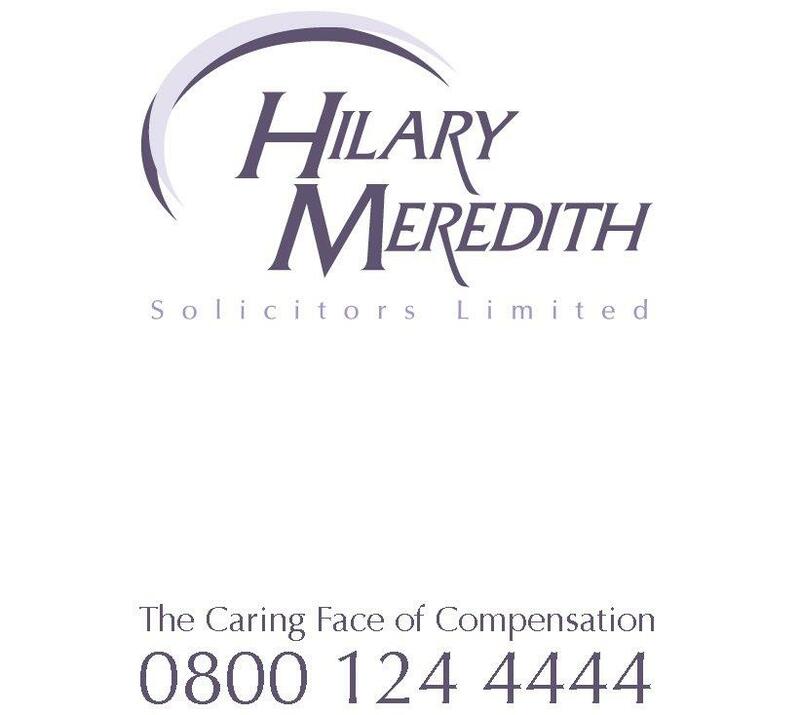 The photos taken at the various events can be seen on the Hilary Meredith Solicitors Twitter and Facebook pages. Hilary said: “We are thrilled to work with Sanctuary for Veterans as they play a significant role in changing the lives of injured veterans and their families, which is at the heart of what we do”.